One of the most recognisable faces on Indian television, Raghu Ram is known for his blunt attitude that made him and Roadies famous in the early 2000s. Sugandha Garg is best known for her role in comedy film Tere Bin Laden. She also earned accolades for her TV show hosting skills. 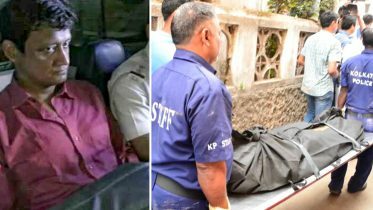 Raghu, 42, and Sugandha, 40, announced their separation in 2016, and now they are officially divorced. Raghu and Rajiv launched their own production house in 2014. Sugandha is busy with her film projects. 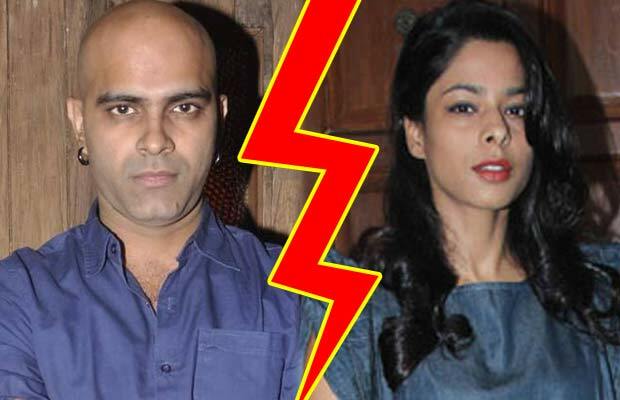 Be the first to comment on "Roadies fame Raghu Ram divorced his wife Sugandha Garg"